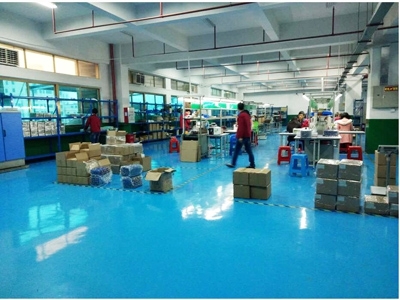 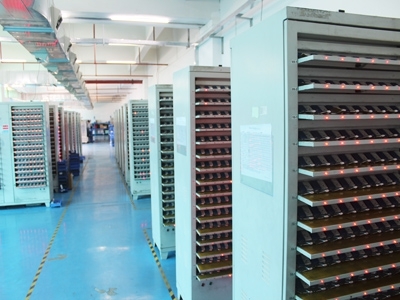 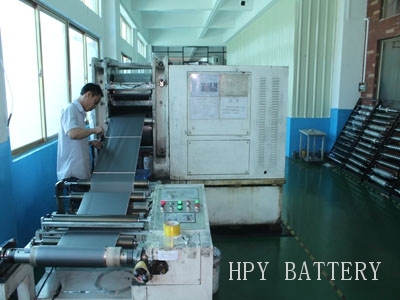 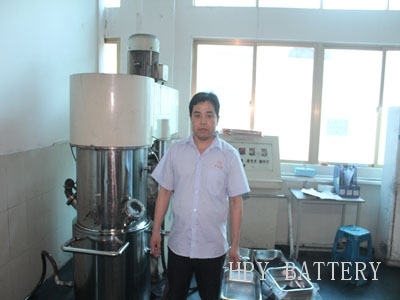 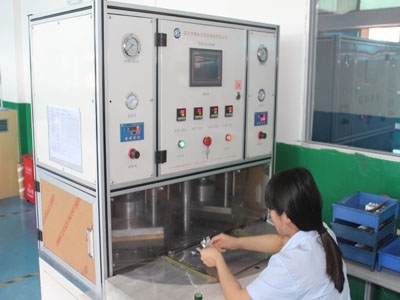 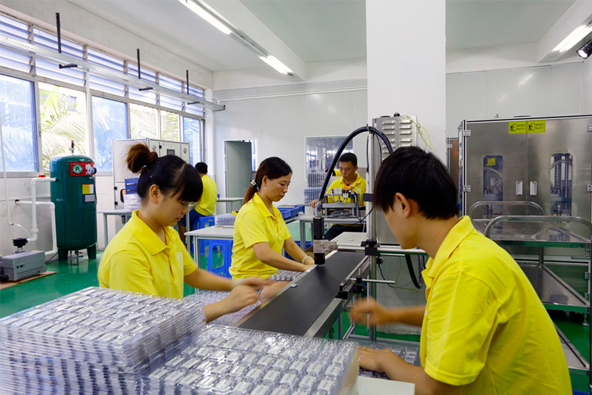 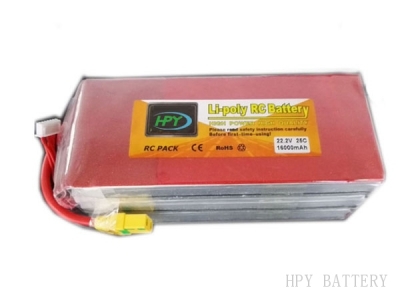 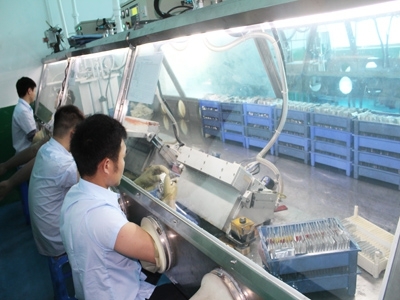 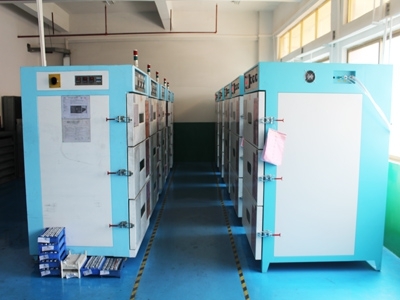 The automatic production equipments of HPY can ensure the battery products to have better consistency and higher qualified rate which makes the battery pack show greater advantages. 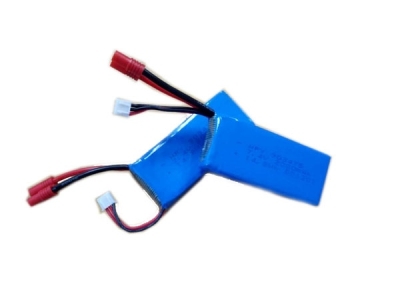 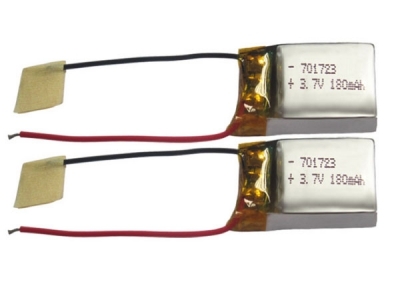 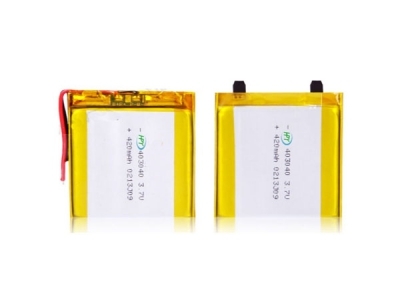 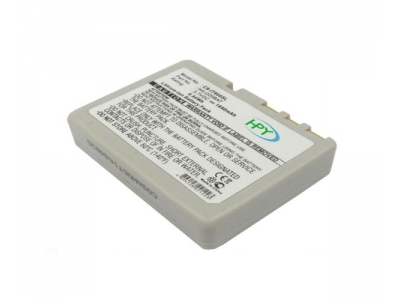 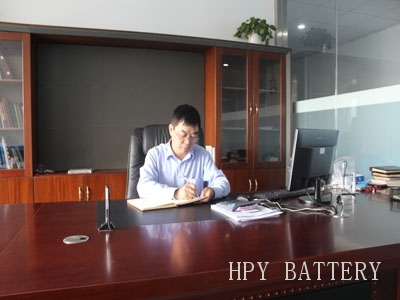 The experienced cell, electronics and structural engineers of HPY are commited to developing battery packs in series or parrells according to customer’s requirements. 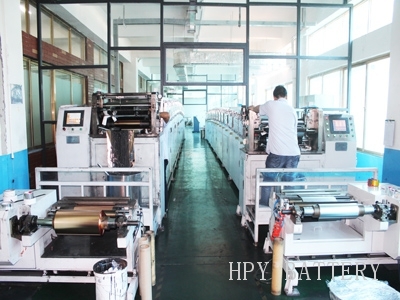 Running strictly according to ISO9001:2008, managed by a well trained quality control team, equipped with advanced inspection equipments, and guided with detailed inspection SOP and standard, which makes it possible for HPY to keep each procedure within strict control and so as to insure the HPY reliable brand. 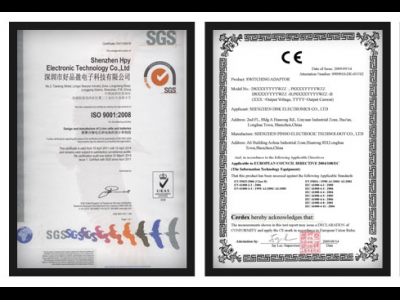 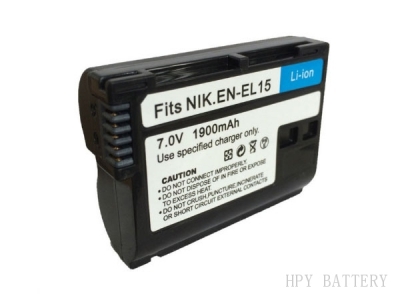 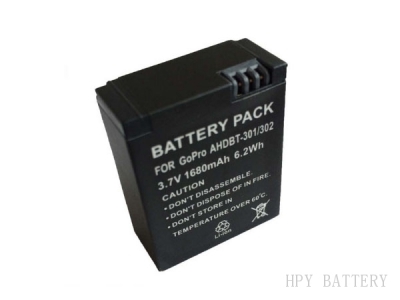 Shenzhen HPY Electronic Technology Co., Ltd is a professional lithium battery manufacturer which is affiliation to Haopinying Group and formed by a team of battery professionals and experts with over 10 years experience in technology, production, quality assurance and sales area. 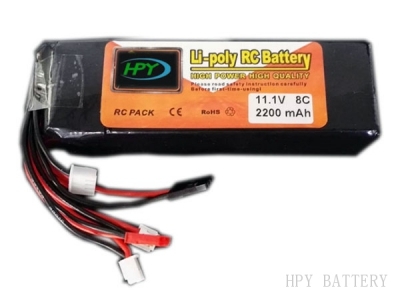 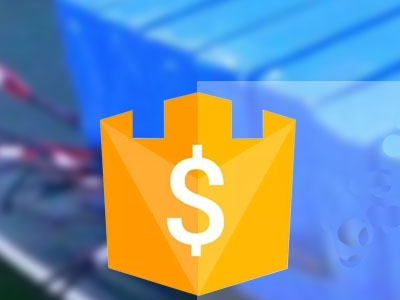 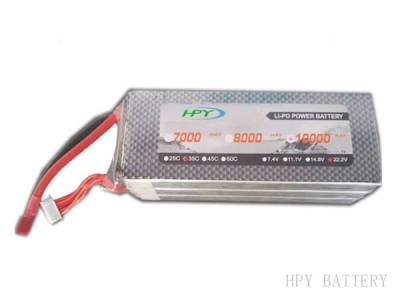 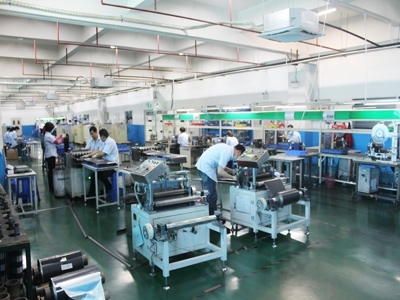 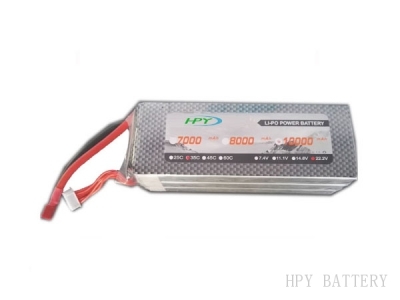 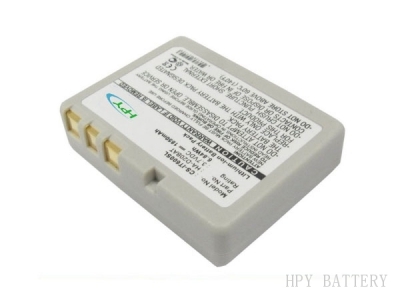 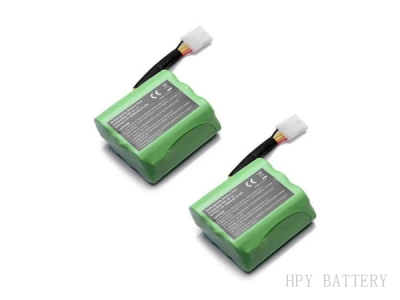 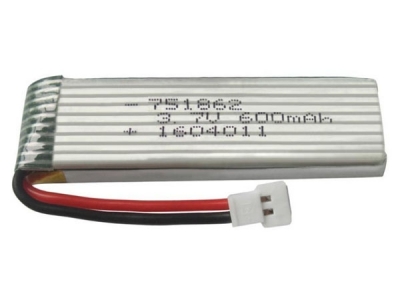 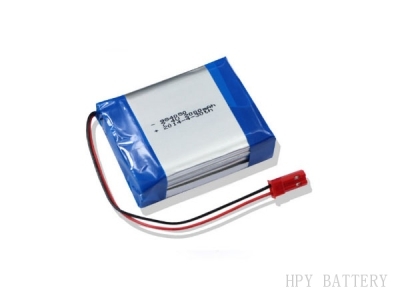 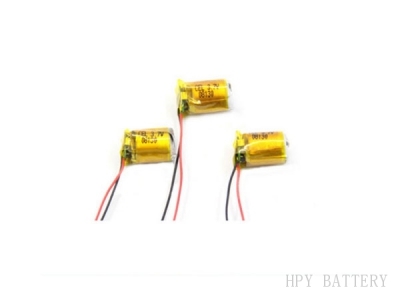 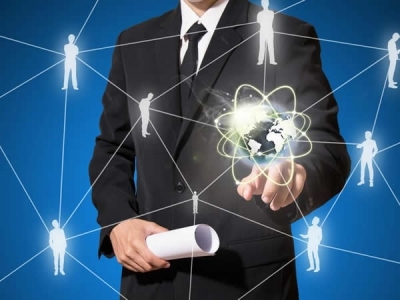 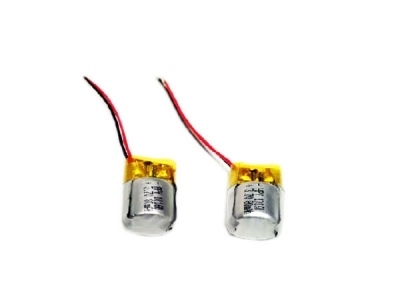 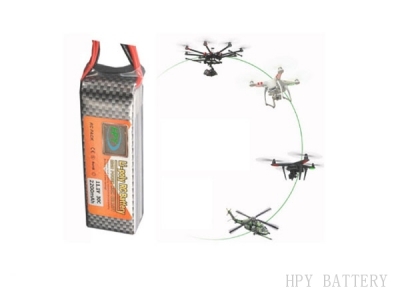 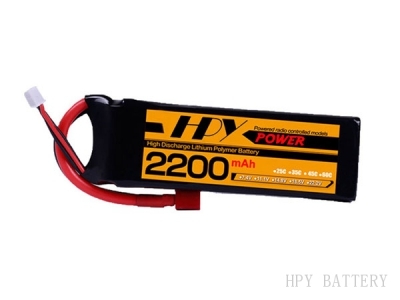 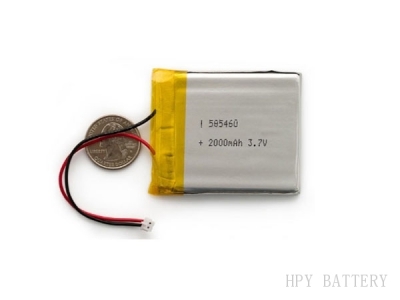 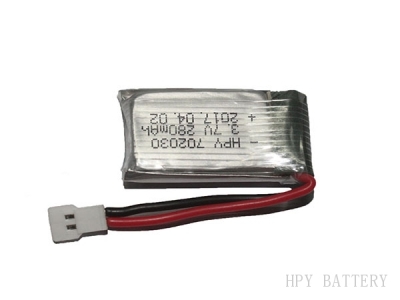 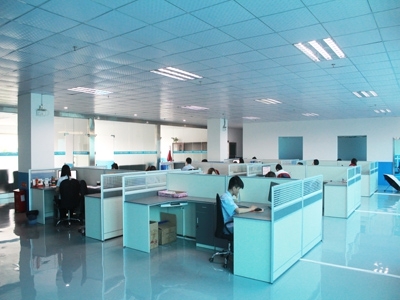 Located in Shenzhen and Huizhou China with more than 600 employees, HPY owns several battery technology inventions and utility model patents and can provide customers all kinds of batteries with independent intellectual property rights such as Drone battery, starter battery, GPS battery, PDA battery etc. 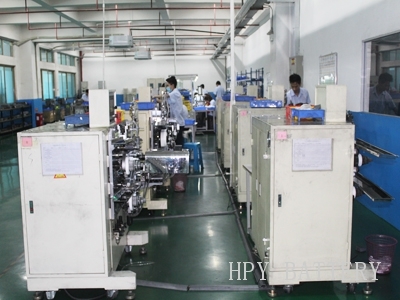 Based on advanced automatic and semi-automatic equipments, mature battery production technology and strong economic support, HPY has developed more than 20K models with daily production capacity over 100,000 pieces and quickly occupied the battery market at home and abroad. 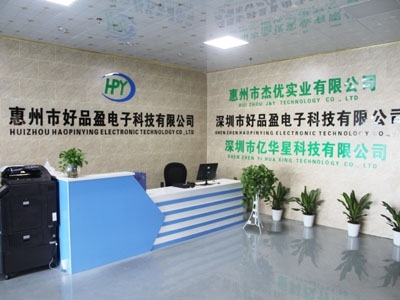 Standing by our tenet: "Factory based on quality, people relied on morality", HPY developed its own HPY brand, and provide ODM/OEM service for clients at the same time.